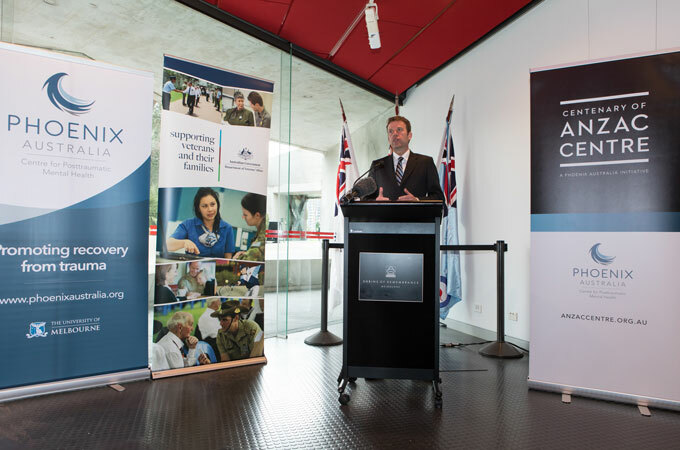 The Centenary of Anzac Centre’s Practitioner Support Service was launched on Friday 27th July 2018 by the Minister for Veterans’ Affairs, The Hon Darren Chester MP. 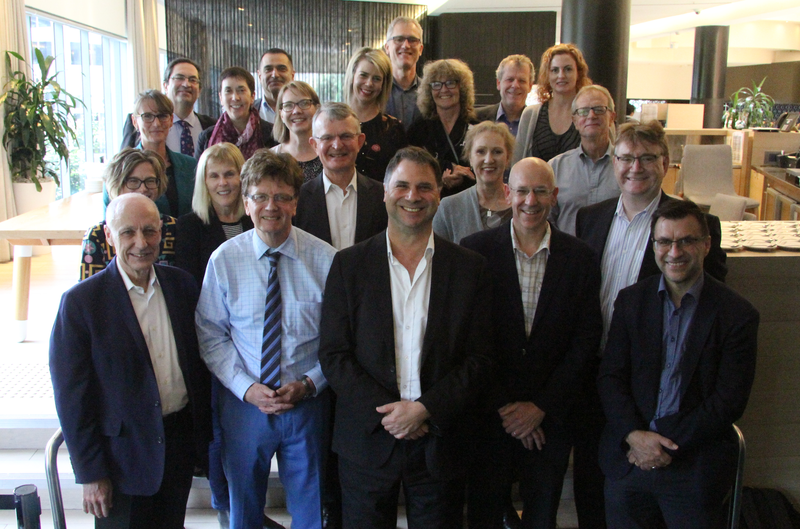 The service will provide expert advice and consultation to doctors, mental health practitioners, community workers and agencies around Australia who are supporting and treating veterans with mental health issues. Mr Chester launched the service at the Military and Veteran Mental Health: Innovations in Treatment Practitioner Forum in Melbourne. 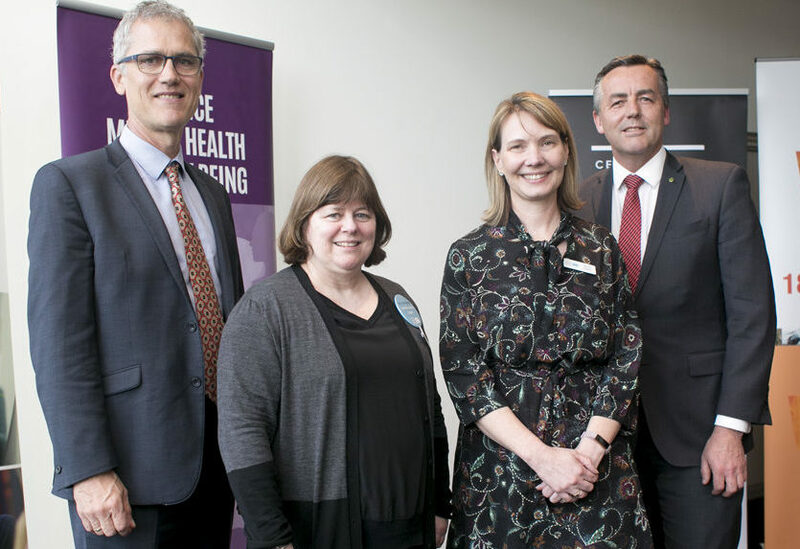 “This initiative will strengthen the ability of health professionals and ex-service organisations across Australia to provide appropriate support to veterans in need,” Mr Chester said. The service can be accessed by calling 1800 VET 777 or through the Centenary of Anzac Centre website, which also provides links to best practice and professional development. By engaging with a network of clinical experts, researchers and other leaders in the field of veteran and military mental health, Mr Chester said, “the Practitioner Support Service will ensure specific advice is matched to practitioners’ needs … [it] will use a variety of communication methods to ensure the service is available to all practitioners”. Mr Chester finished by saying, “Phoenix Australia has been an international leader in veteran and military posttraumatic mental health for over 20 years, and through the Anzac Centre will greatly assist DVA and the Government in developing innovative policy, programs, and services to improve mental health services provided to veterans and their families”.